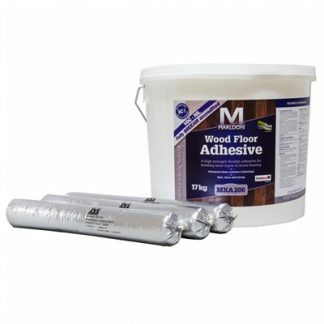 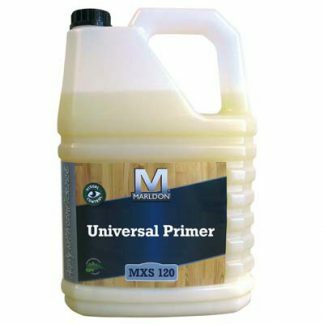 Essential adhesives and primers for wood flooring. 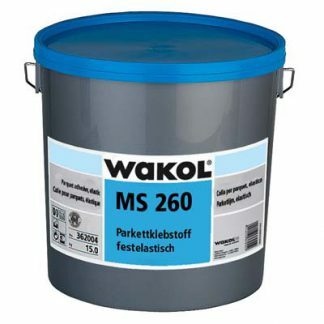 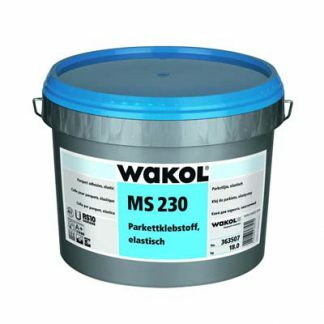 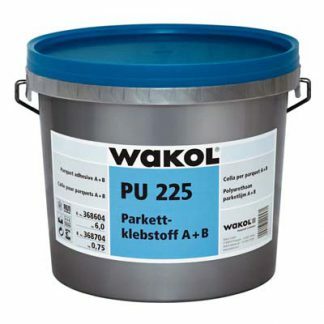 Wakol and Marldon Adhesives. 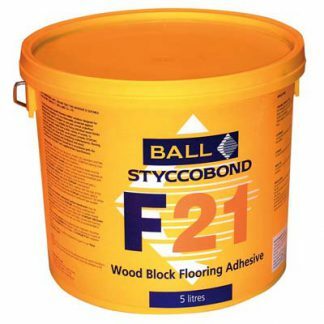 Styccobond latex woodblock adhesive for parquet blocks.